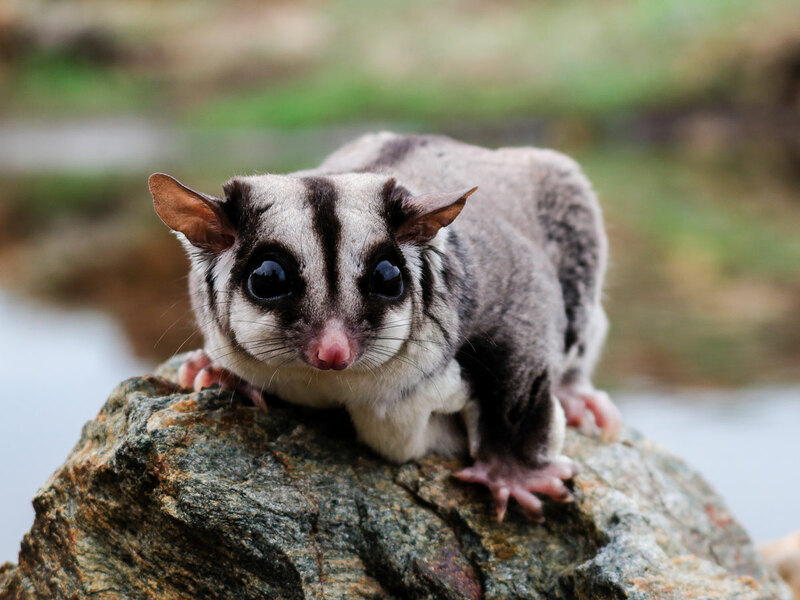 Native to Australia, New Guinea, and the Bismarck Archipelago. 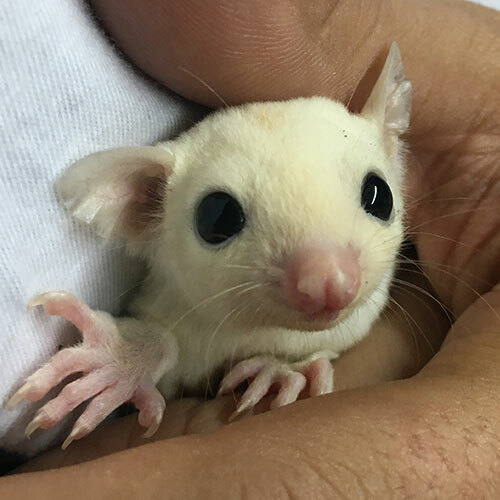 When you buy a sugar glider from us you will be getting an animal that has been bred for health and temperament. An animal who has received special care and a well balance diet. My location is based just west of Indianapolis. I would just like to note that our adoption availability does vary. 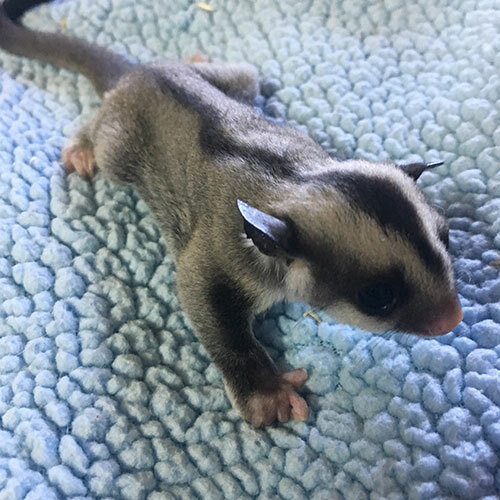 I try to keep this website updated with all the information needed to buy and care for your glider. 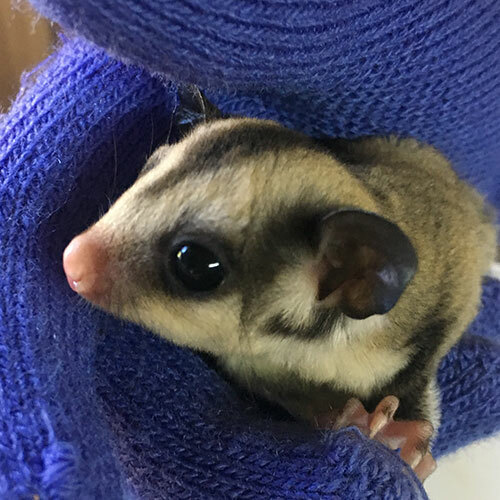 For more information on how to buy sugar glider don’t hesitate to contact me. Little mans sister is sweet as sugar. Another beautiful baby for Leo and layla. Will be ready shortly. Another darling female from Cozmo and Wanda. She will be ready in just a couple weeks. Such a tiny little angel from Cassie and Carson. Will be ready in 3-4 weeks.